Food assistance: The center food rescue program is open Monday to Friday from 10 am to 12:30 pm for emergency bags of food. 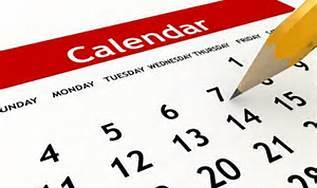 ​​ WIC offices are now open the 2nd and 4th Thursday of the month - no appointment needed. Need emergency s​​helter? 211 is now in operation to assist with emergency housing options.